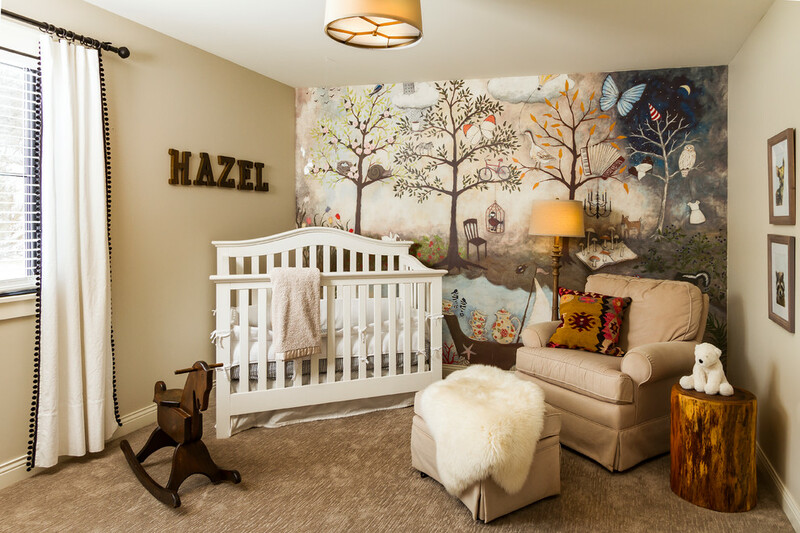 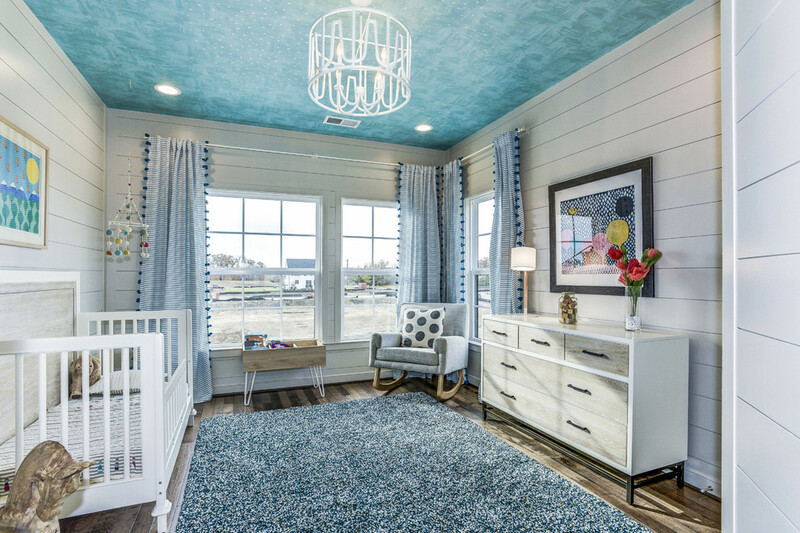 Unlike the kids’ room, the design of the farmhouse nursery is more about you than it is about your kid. 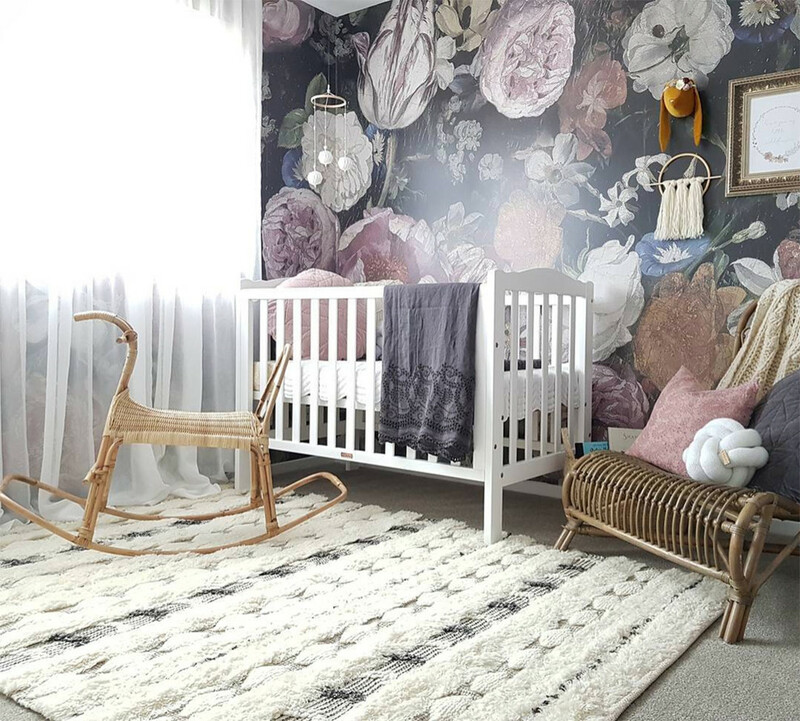 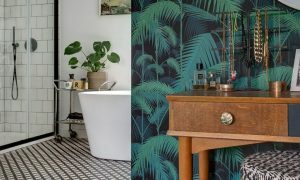 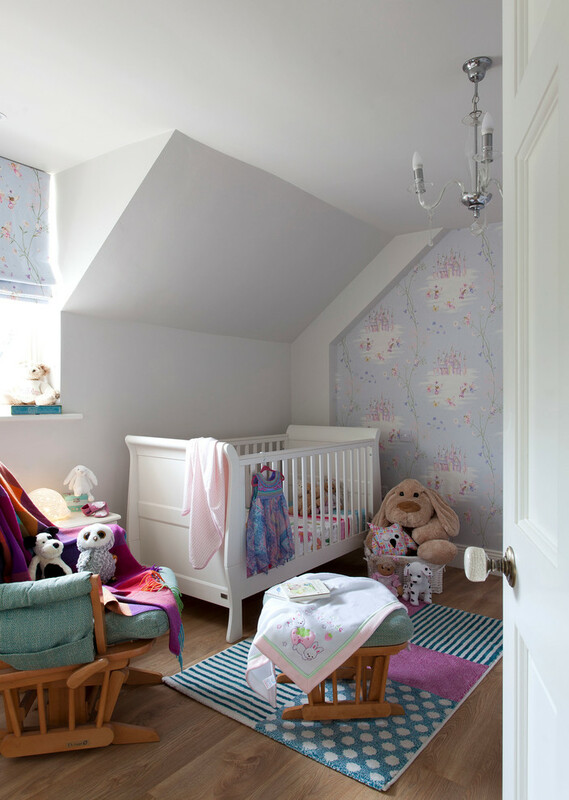 The baby won’t really be concerned with the way the nursery looks like, in fact, it probably can’t even notice it until it grows up a bit at which point it won’t be a nursery anymore and you’ll have to transform it into a kids’ bedroom. 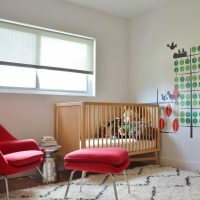 That’s one of the points that you have to pay extra attention to when you’re designing the nursery. 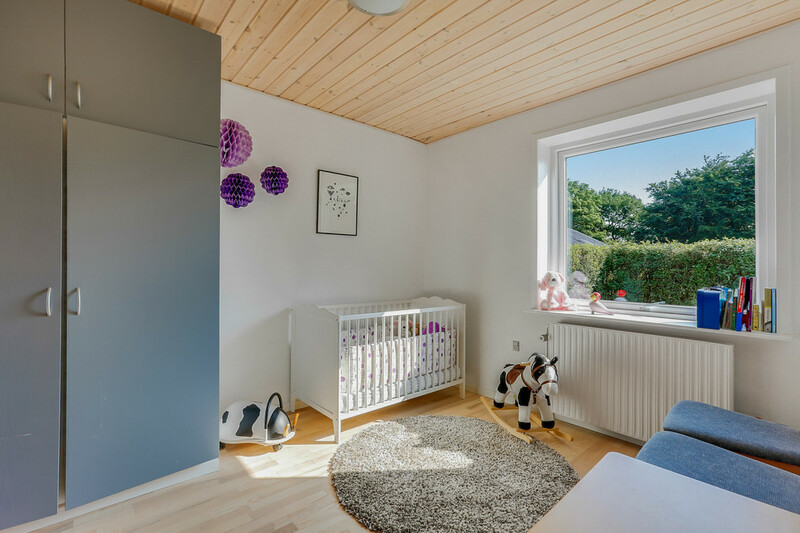 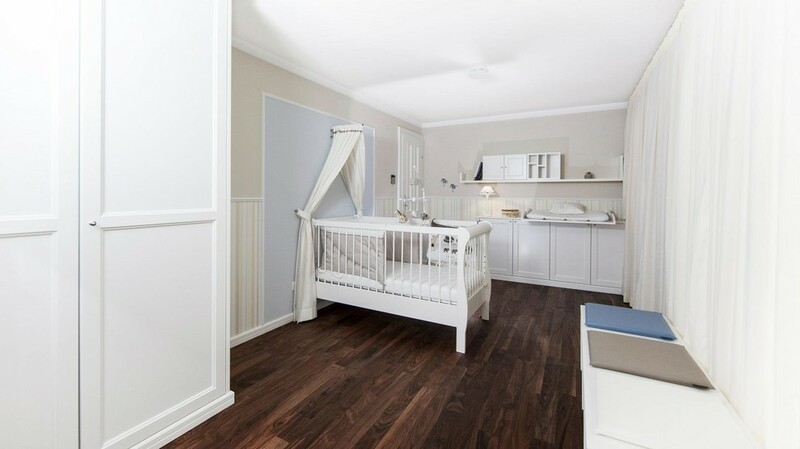 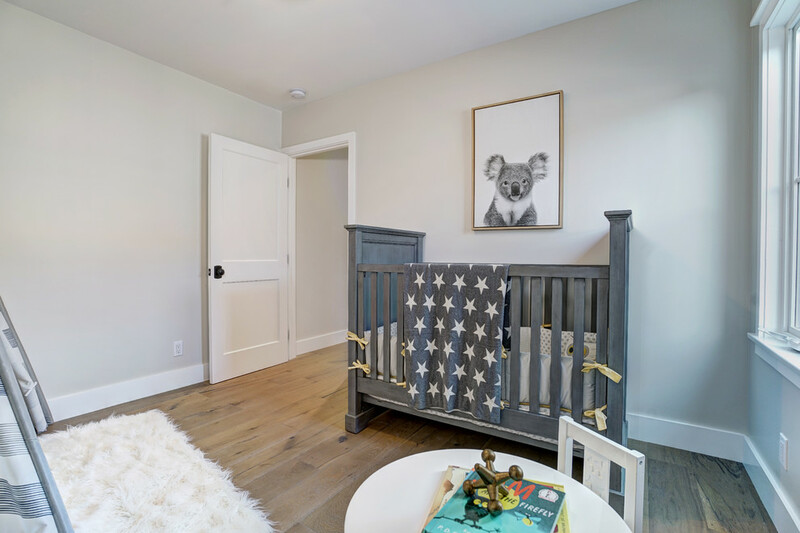 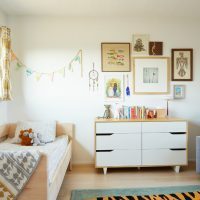 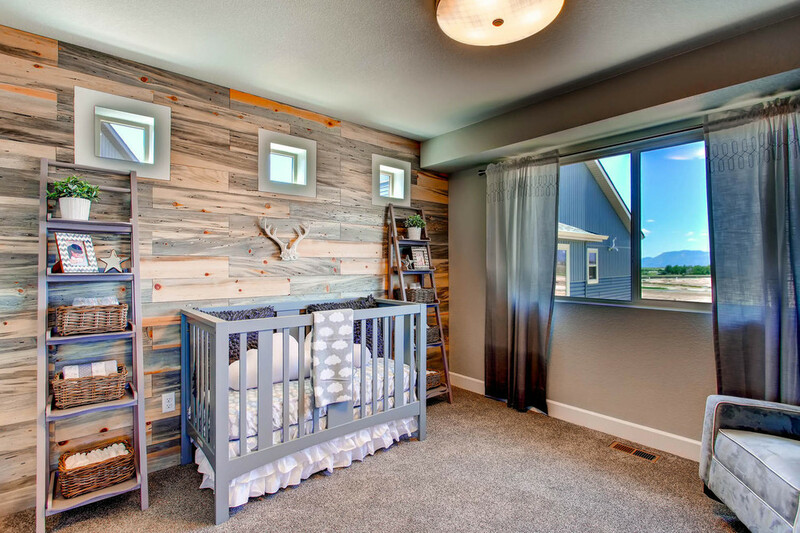 It needs to be able to grow together with the baby so that it can graduate to a full blown kids’ room when the time comes with minimal remodeling and costs. 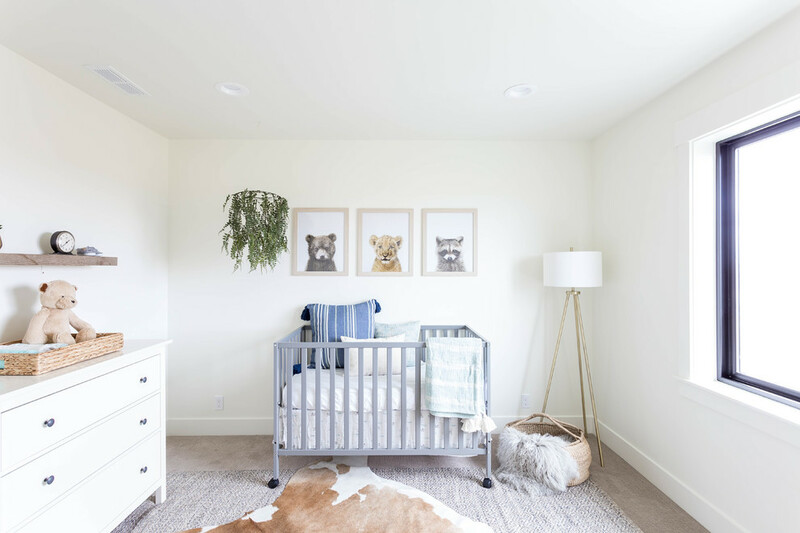 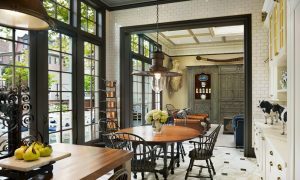 In this new collection of interior designs, we are going to show you 15 Absolutely Charming Farmhouse Nursery Designs You’ll Fall In Love With. 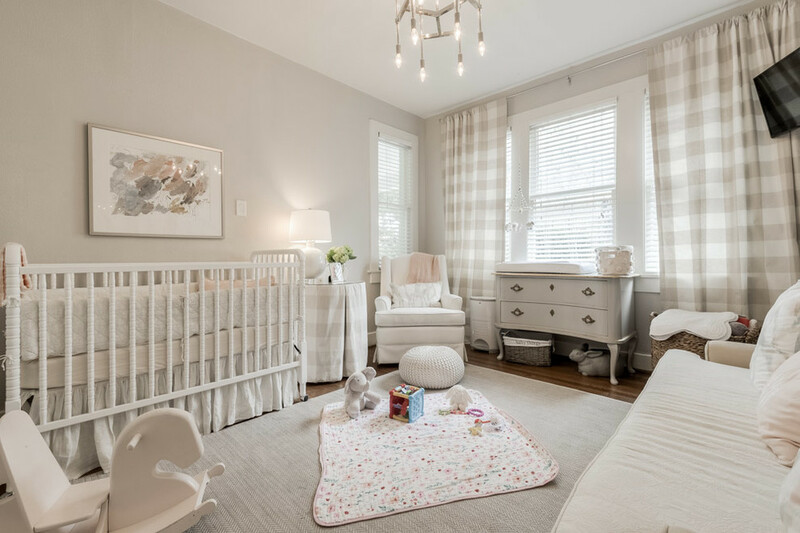 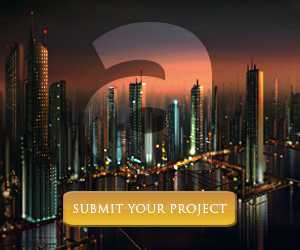 The following designs are going to give you plenty of ideas that can make your time taking care of the newborn a lot more pleasant. 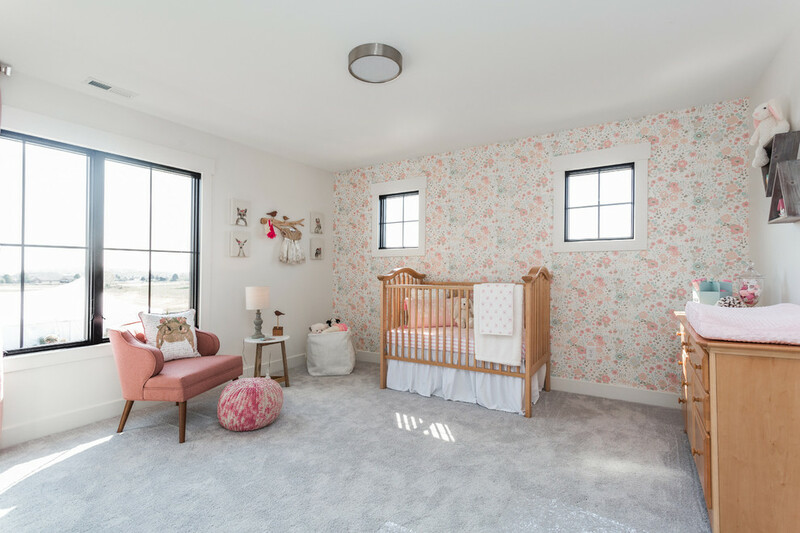 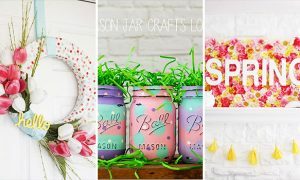 Additionally, you’ll be able to match the nursery with the rest of your farmhouse decor, similar to what we’ve featured in our latest showcase of the farmhouse style, such as the kitchen, bathroom, bedroom, living room, dining room, sunroom and kids’ room.